A little piece of Heaven on Earth is right here in Guilin, China. Unspoiled by development. Peaceful. Sunrise on the Li River where the karst rock formations rise from the soil like the backs of sleeping dinosaurs. Meet Mr. Haung – 61 years old and considered amongst the youngest to know the ancient ways of the cormorant fishermen. Sadly, these days a mostly extinct fishing method. River pollution, mass fishing with electrical charges and motorized boats have depleted the fish population. The cormorant bird – trained to dive into the water, capture a fish in its bill and dutifully return it to the raft. If not for the snare tied around the birds neck it would swallow the catch whole. The raft – long and sturdy. Mr. Haung splashed the water for effect. The birds accustomed to the rocking commotion on the raft remain unfazed. The art of cast net fishing – the large net is meticulously coiled in his left hand while an edge of the net is secured between his teeth and the remainder grasped in he right hand. Winding up like pro golfer, whilst swinging the net, the net is released high into the air. The splash – circular in formation – is a testament to his skill. This entry was posted in China and tagged Cast Fishing, Casting Net, China, Cormorant, Cormorant Fishermen, Explore, Fishing, Guilin, Karst, Li River, Peace, Photography, Sunrise, Travel on March 7, 2018 by Paige Shaw. 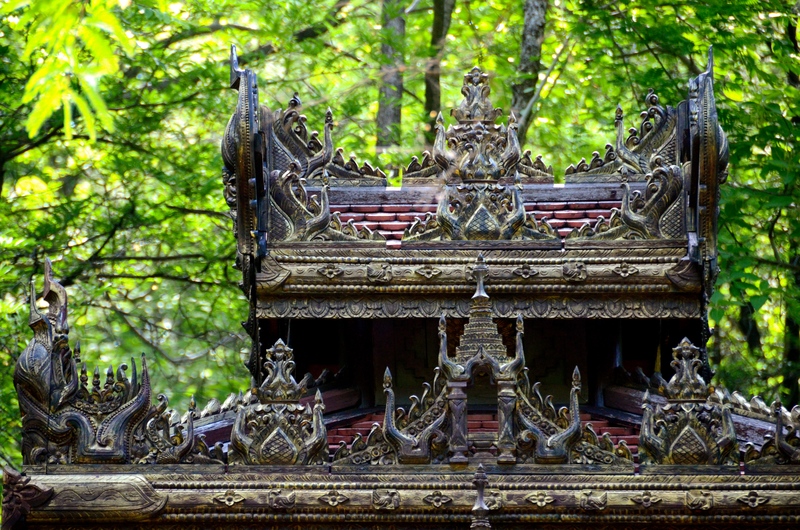 Today trendy, touristy and hip but filled with a tumultuous past. Often referred to as “the troubles” the Catholics and Protestants fought hard from 1969 to 1998 (with sporadic turmoil until 2015). In 1998 there were only 4 hotels – the Europa was and is the most bombed building in Europe – today a mighty 45 hotels stand proud and Belfast is touted as the 2nd safest city in the world next to Tokyo. Still today 48 peace walls separate Catholic and Protestant neighborhoods – 25′ high up – some up to 3 miles long stretching a total of 21 miles. 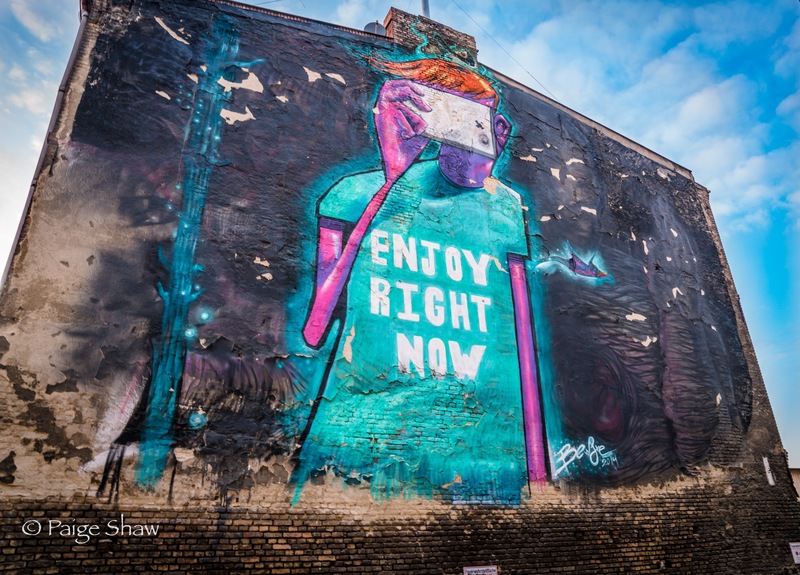 This entry was posted in Ireland, Northern Ireland, Scotland and tagged Aye, Belfast, Bus, Ferry, Glasgow, Ireland, Landscapes, Northern Ireland, Peace, Peace Wall, Republic of Ireland, Train, War on October 14, 2016 by Paige Shaw. 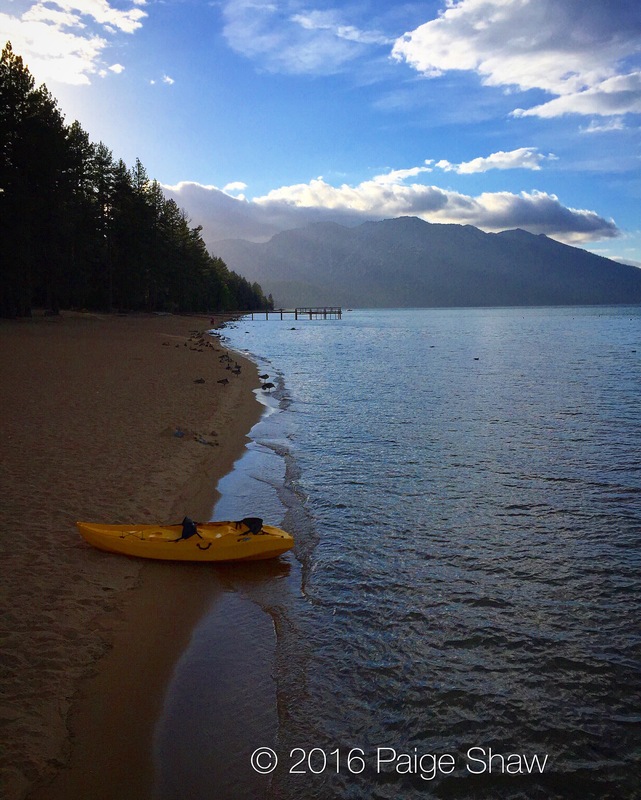 This entry was posted in Photo of the Day 2016, USA and tagged Heart, Lake Tahoe, Peace, Photo of the Day, Photography, Stillness on September 13, 2016 by Paige Shaw. 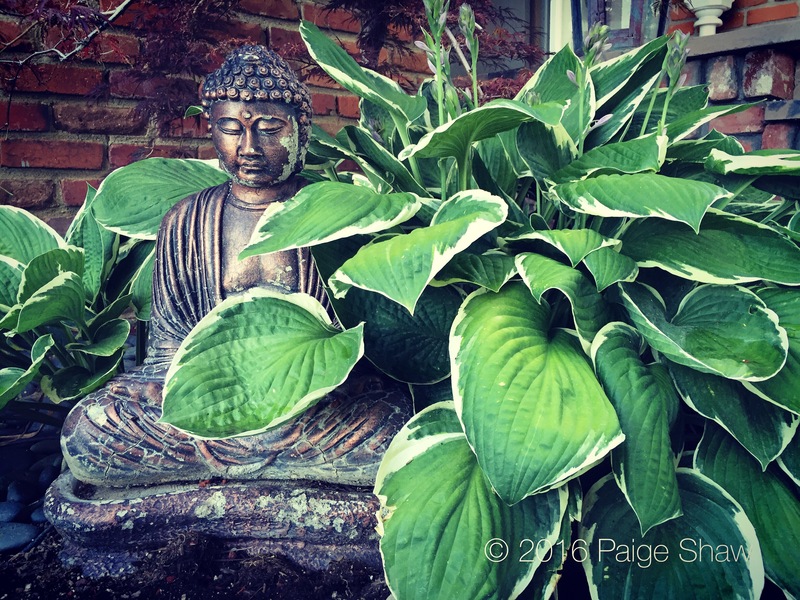 This entry was posted in Photo of the Day 2016, USA and tagged Buddha, Garden, Minden, Peace, Photo of the Day, Photography on July 5, 2016 by Paige Shaw. 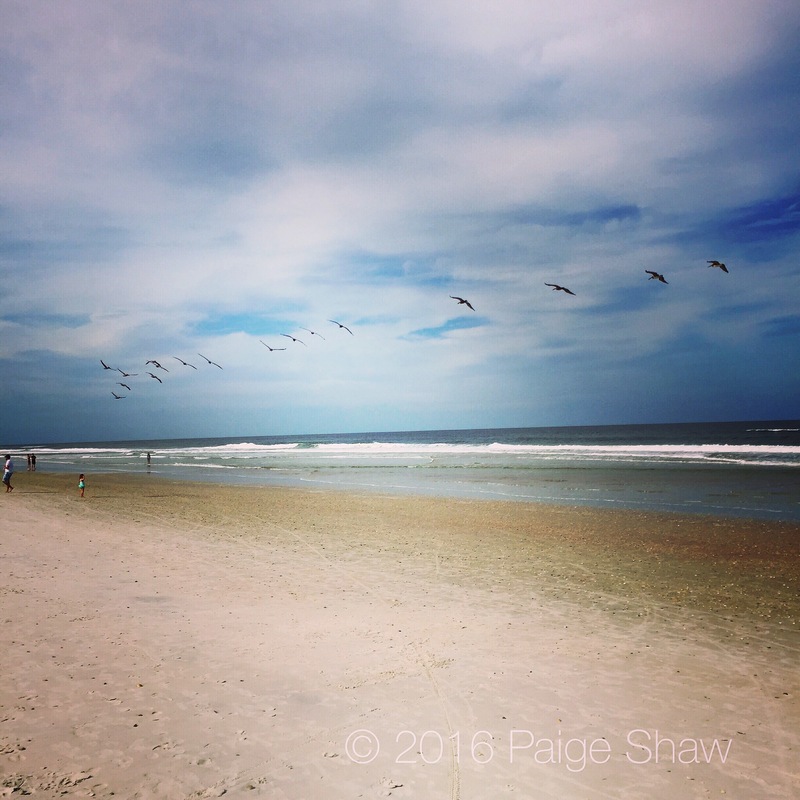 This entry was posted in Photo of the Day 2016, USA and tagged Peace, Photo of the Day, Photography, St. Augustine, Travel on April 20, 2016 by Paige Shaw.